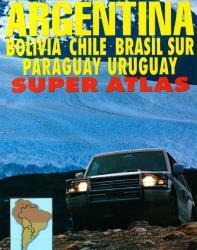 Argentina by Borch GmbH. 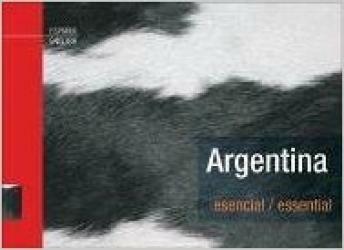 Argentina by Borch GmbH. 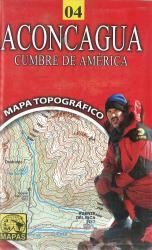 Wondering what to read when visiting South America?